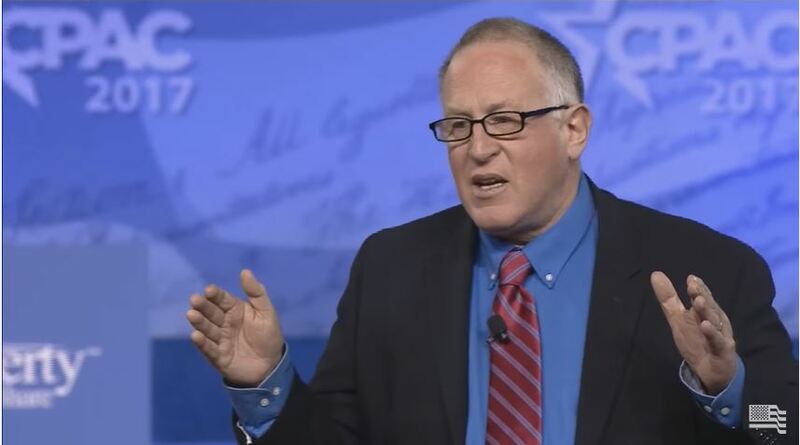 In Collaboration with the Capital Research Center, Trevor Loudon and Director Judd Saul are working on a series exposing radical forces who want to destroy America. The first installment of this series, “America Under Siege: Civil War 2017” is available at no cost on YouTube. Because of his committment to fighting those who seek to destroy our freedoms, we are honored to include Trevor among our Fellows. **Update** AFA presented Trevor with our “American Freedom” Award at the June 2018 Heroes of Conscience Dinner. The tribute video shown at the dinner is here.